Whether it’s your first property or your tenth, buying a new home is always exciting. If you’re like most people, you want your property to feel special and personalized, like it was made just for you. While it’s definitely possible to find a pre-built home that speaks to your own preferences, opting for new home construction can make the property feel uniquely yours. If you’re in the market for a new luxury home, the personalization options are even greater. Since the average luxury threshold price is $975,000, and the median price is $1,436,594, such a large budget leaves lots of wiggle room for fun amenities and upgrades. New home constructions come equipped with the latest technology. In 2019, the latest technology might include smart appliances, voice-activated lighting, and other modern elements. By choosing a brand new home, you’re more likely to enjoy technologies designed to accommodate your current lifestyle. If having the newest gadgets or the most recent styles is important to you, consider choosing a brand-new home over older properties. The innovative tech found in new homes extends beyond entertainment and comfort features– brand-new luxury homes also tend to feature more energy-efficient features. Many new houses come equipped with solar panels, high-quality insulation, and energy efficient appliances. Choosing a new home can help you do your part when it comes to protecting the environment. As an added bonus, energy efficiency means your monthly utility bills will likely be lower. 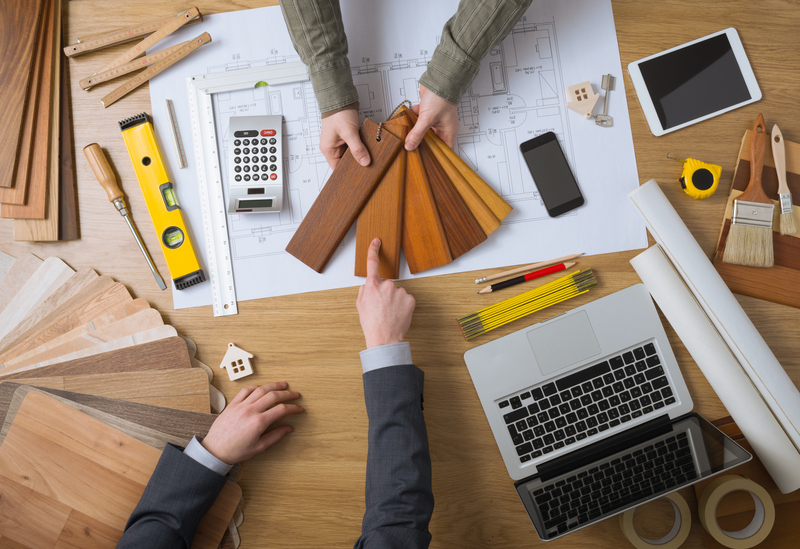 If you choose to build your new home from scratch, the builder will likely offer you several different options for personalization and upgrades. New builds give buyers unprecedented freedom– you get to decide the shape of your kitchen, the number of bedrooms, the paint colors, and much, much more. When you’ve got specific ideas for your dream home, skip house hunting and get a custom-built luxury home. There’s something exciting about living in a space that has never been occupied by anyone else. Everything about a new home radiates newness and cleanliness. For those who value the feel of freshly-minted products, nothing beats a brand new home. Sure, older houses tell stories. However, if you want to start your own story, a new home construction might be the perfect choice for your next residence. For more information about luxury homes in the Tampa area, contact Artisan Homes today!